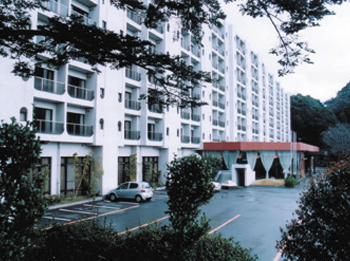 Hotel Kirishima Castle is located at the plateau of Kirishima National Park. 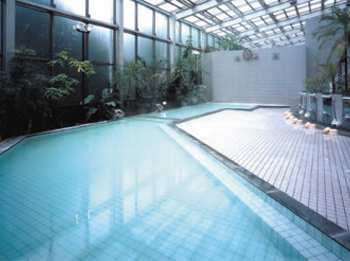 Please relax at the spacious guest rooms (54 square meters) all of which face to the South, and hot spring bath. 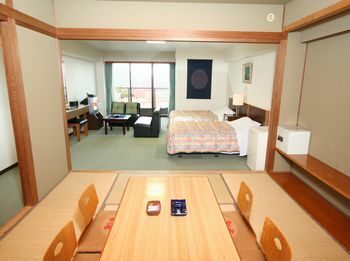 Dinner is served in room throughout the year, which is well received by families. 20 minutes by taxi from JR Kirishima Jingu Station. 35 minutes on bus from JR Kirishima Jingu Station bound for Kirishima Iwasaki hotel, and get off at Maruo, 5 minutes walk.